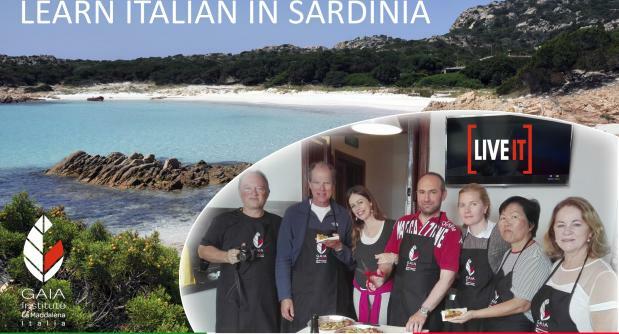 Two weeks Italian course at our school facing the sea in the historical center of La Maddalena island. Lessons are taught by qualified teachers with experience in teaching Italian to foreigners. The course includes accommodation in double room and several unforgettable local and cultural experiences. All the activities are in Italian to deepen the learning of the language.